Anne Thompson lives, breathes, talks and writes about films. She is the founder and editor-in-chief of Thompson on Hollywood at Indiewire. She is the author of the book “The $11 Billion Dollar Year.” She teaches a course on films at UCLA. 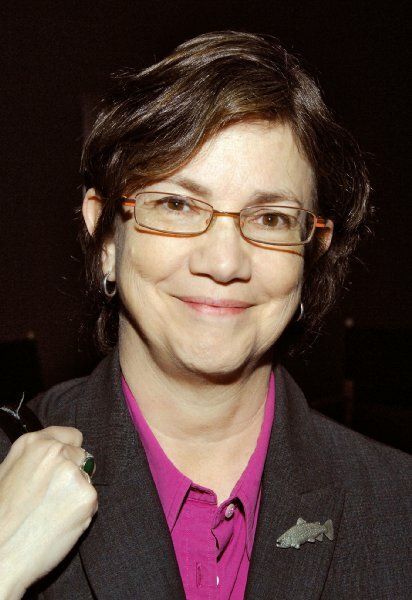 A prolific writer Thompson has written for Variety, Entertainment Weekly, New York Times, Washington Post and more. Besides writing she does a podcast with her colleague Eric Kohn and you can find her video interviews on her YouTube channel. Thompson was honored with a Media Legacy award at the recent Cinequest Film Festival, which is where we did this interview. She chose Argentinian Damian Szifron’s Oscar nominated film “Wild Tales” and it was a runaway success with the Cinequest audience. We spoke to Thompson about films, Oscars, Cinequest and how technology is changing the landscape of the film industry. We also wanted to find out how she watches films and takes notes. It turns out she likes to watch Bollywood films and watches them in Los Angeles. The Bollywood part is something we did not have time to cover in our interview. And Thompson has already writing about 2016 Oscar Predictions and you can read about it here. You can follow her on Twitter.